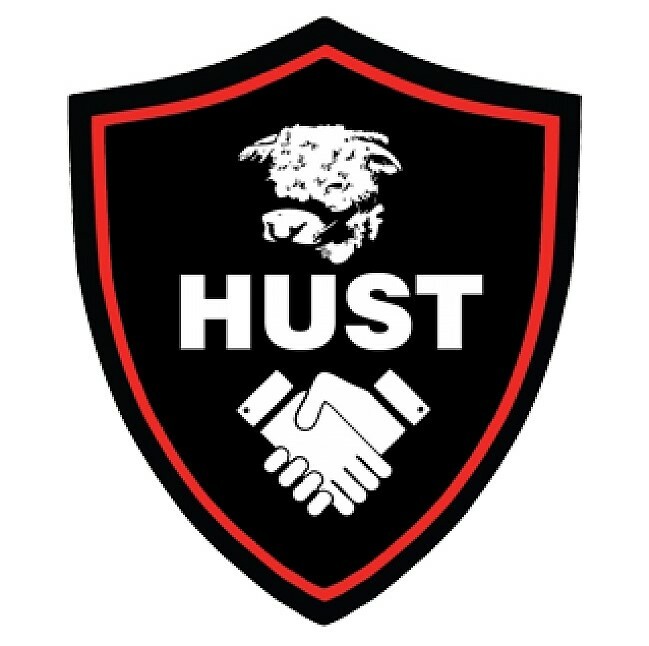 Following a ballot of members in July, HUST are proposing a number of resolutions at the club AGM on December 6th. 1. to increase the number of HUST nominated directors to the club board to 4 if and when HUST hold 289,000 shares in Hereford Football Club. 2. to require a special resolution (i.e. a resolution agreed by the >75% of shareholders) in order to change the club colours, the club’s name or to move the club from Edgar Street.